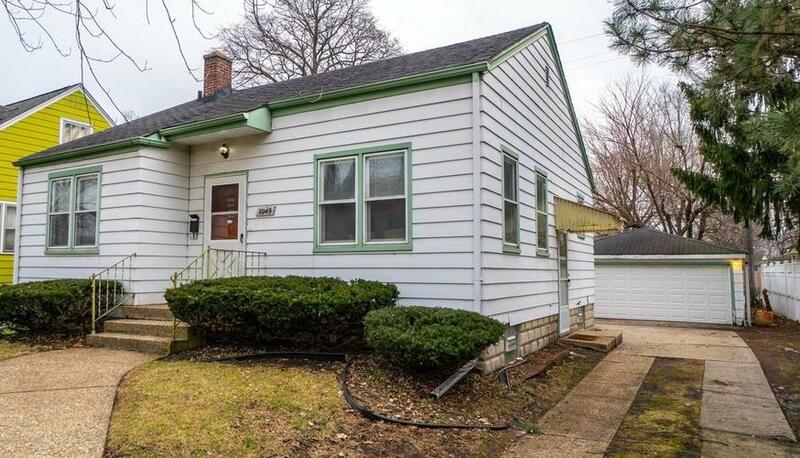 Expansive 3 bed South Hammond RANCH directly across from Purdue's campus! Well maintained, Hardwood floors throughout, new Furnace too! Large garage and clean full basement await! The city of Hammond offers down payment assistance through the Homebound program. Children of Hammond homeowners receive college scholarships with the cities' College Bound Program as well! Make your appointment today as this beauty will not last! Listing provided courtesy of Pearl Realty, LLC.